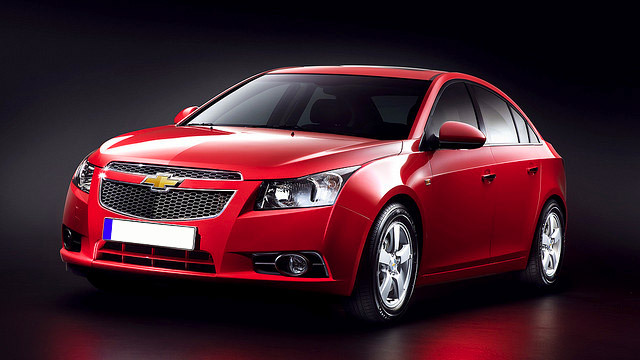 If you want your vehicle to be durable, well-appointed and efficient, you drive a Chevrolet. The dashing good looks are just a bonus. Chevrolet vehicles are popular among residents of San Leandro, Hayward, and the other communities of Alameda County for those very reasons. Keep your Chevrolet running at its best with maintenance and Chevrolet repairs by Wright’s Automotive Service. Since 1977, our professional team has performed Chevrolet repairs and service on all models from all years while providing the utmost in customer service for each of our clients. At Wright Automotive Service, our technicians have years of experience in all forms of Chevrolet repairs. They are ASE-Certified and fully qualified to perform Chevy repairs on all models including yours. They use the latest in diagnostic and repair equipment to ensure every Chevrolet repair is performed to the highest standard, from Equinox timing chain replacement and Malibu steering column repairs to Silverado engine oil consumption repairs. In addition, we perform Buick repairs of all types. Whether your Regal needs brake repairs or your Enclave requires a transmission replacement, we can do it. We know you don’t want to make repeat visits for the same problem because of premature part failure. For that reason, we only use original equipment and name-brand aftermarket parts for your Chevrolet repairs. For competent Chevrolet repairs in San Leandro, visit Wright’s Automotive Service – your first choice for quality and convenience. Give us a call or use our convenient online appointment form to schedule your visit today!